NTD can provide premised based business phone systems that increase the productivity of your office without stressing your bottom-line. Custom systems can be built starting at just 4 phones! 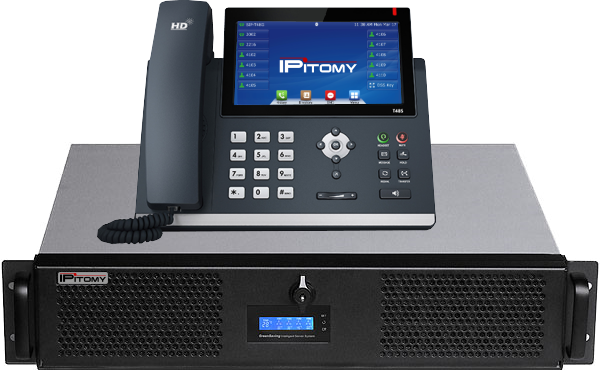 Give your business that professional feel with a new phone system.